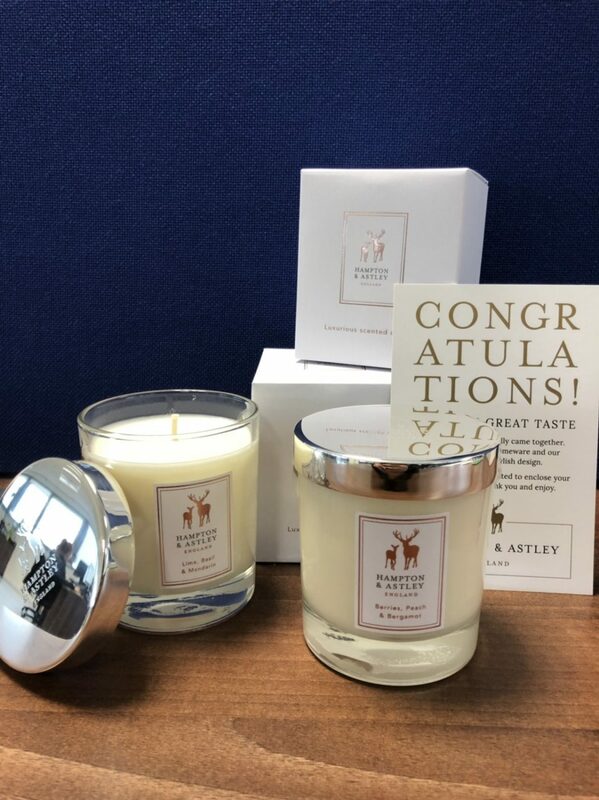 We received a lovely delivery from fantastic clients Hampton and Astely! Thank you so much for our candles, we love them. 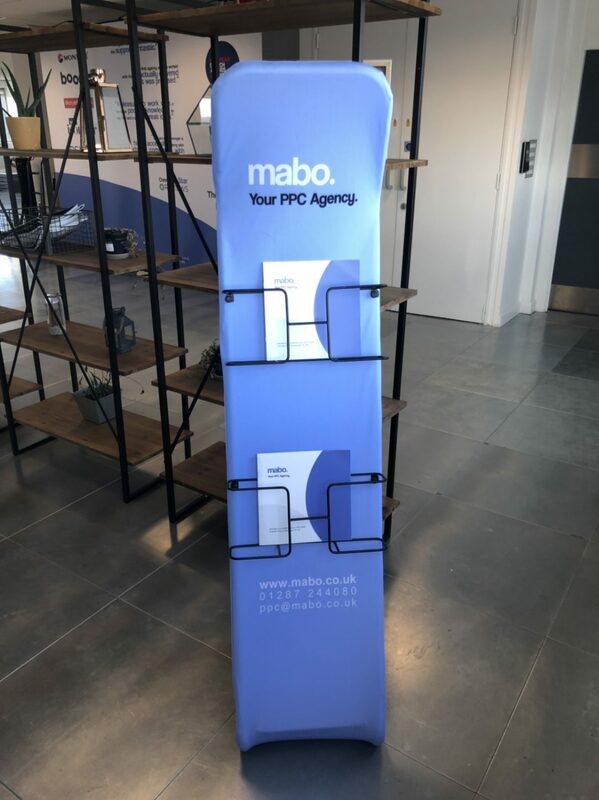 There was another exciting delivery this week in the shape of our new brochure stand! We’ll be taking this for it’s first spin at IRX next week to keep your eyes peeled and come and grab a brochure! And last but by no means least, last night was the NE Business Awards. 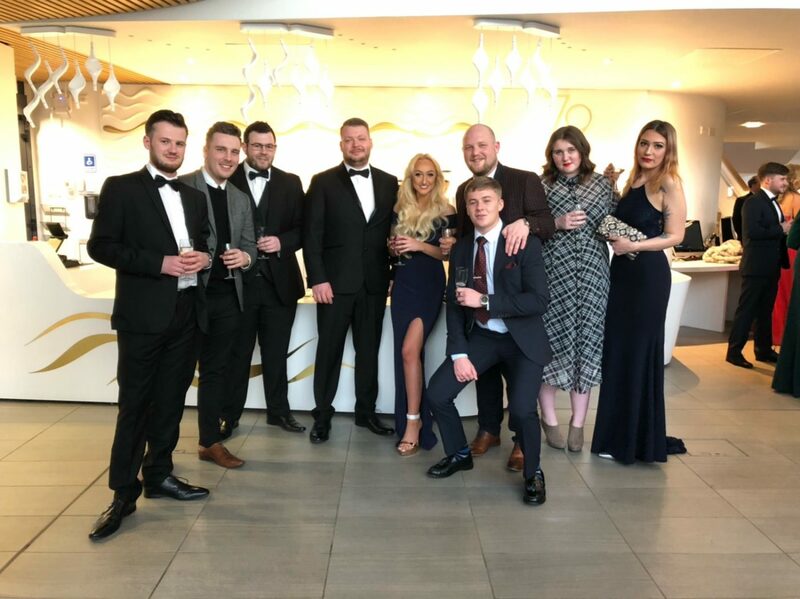 Although there were no wins for Mabo this time we are still delighted to have been shortlisted for three awards and a fabulous night was had by all.